By buying this product you can collect up to 55 loyalty points. Your cart will total 55 loyalty points that can be converted into a voucher of 16,50 €. ECOSTRAW is only made with wheat straw. 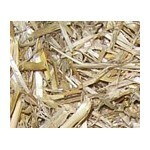 The straw has been chosen specifically for horse bedding use and is cultivated nearby the factory. ECOSTRAW combines all avantages from traditionnal (straw) and alternative beddings (wood chips). 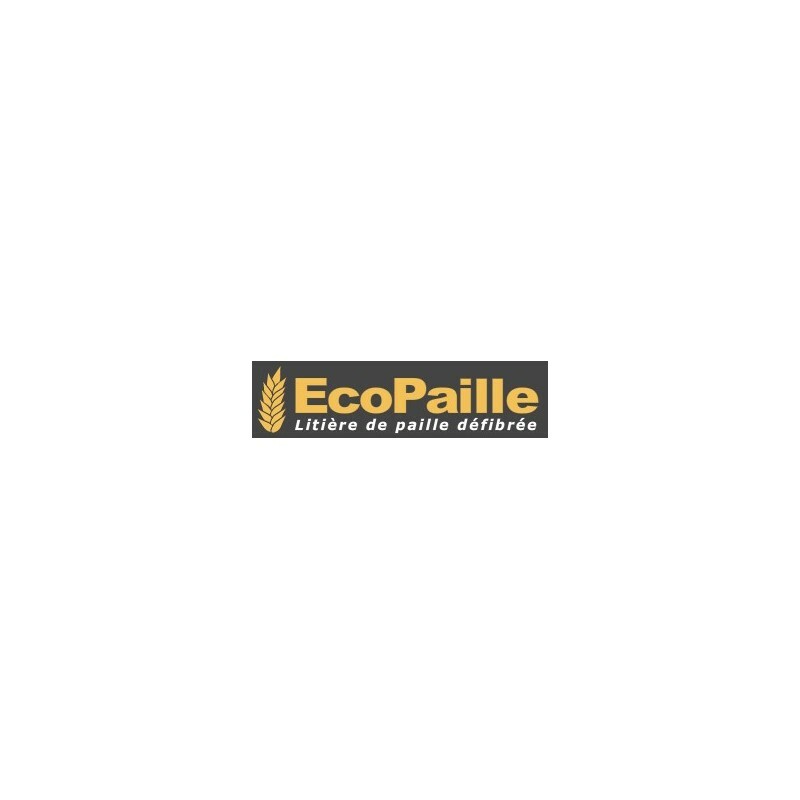 How to produce ECOSTRAW ? STEP 1 : Get ground wheat straw. 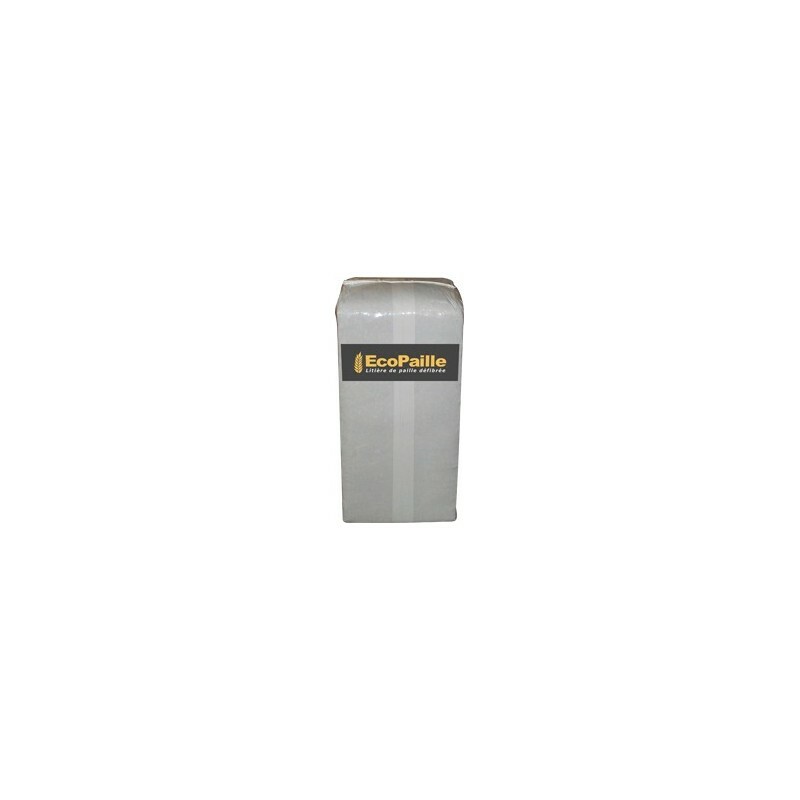 Ground straw is more absorbent and voluminous than basic straw (1 kg of ECOSTRAW can absorb up to 6 litres of liquid). With ECOSTRAW, no more bad smell or ammonia smell, the atmosphere in your stable is clean and healthy. STEP 2 : Get a dust-free ground straw. With ECOSTRAW, forget about respiratory diseases. STEP 3 : Get a dry straw. The drier, the bedding is, the more absorbent, the bedding will be. 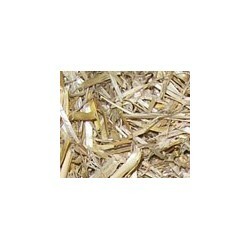 Use less bedding with a dried straw. Save 60% on bedding ! ECOSTRAW bedding will become an excellent and natural compost. ECOSTRAW can be used with ROYALBOX or LINABOX to bring more volume and comfort to your horse. STEP 1 : For a 9 to 12m² box, spread 4 to 6 bales of ECOSTRAW evenly across the floor. You should make up the bulk of the animal feed with hay. STEP 2 : Clean out the dung three to five times a day and bring the clean bedding from the sides to the center. STEP 3 : Once per week, remove the dirtiest bedding and add two bales of ECOSTRAW according to the horses, how fresh you wish the box to be and the size of the box. STEP 4 : If the cleaning process is carried out correctly every day, you will only need to completely clean out the box one to three times per year. 1 bale of ROYALBOX + 1 bale of ECOSTRAW.